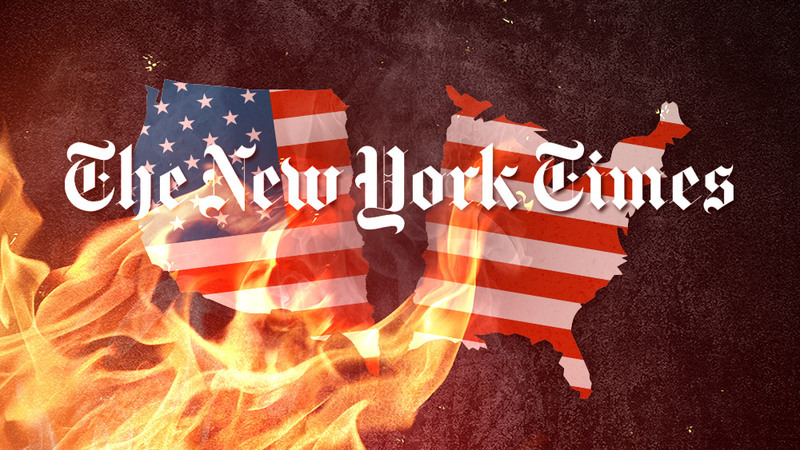 NYT Commits TREASON in Fake News Attempt to Overthrow U. S. Time to Start Arresting Traitors Pretending to be Journalists? The New York Times is now actively engaged in deliberate acts of treason against the United States government. Following in the “journo-terrorism” practices of the Washington Post, the NYT has just published a wildly irresponsible innuendo piece that, predictably, cites anonymous intelligence officials in an attempt to discredit the Trump administration and enrage opponents.